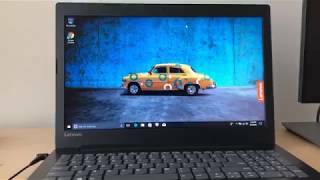 EGP 3514 including 15 EGP shipping. 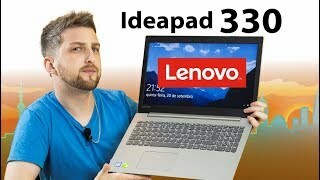 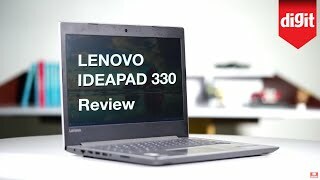 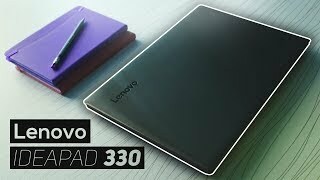 Lenovo IdeaPad 330 Review 2018! 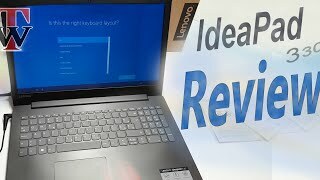 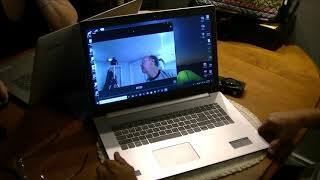 - A Budget Laptop You Should Consider?